England coach Eddie Jones has dropped Saracens lock George Kruis for the upcoming encounter against Australia to be played at Twickenham on Saturday. Kruis played 55 minutes in the game against Argentina which the red rose team went on to win 21-8 and the 27-year-old’s place in the squad is taken by Bath’s Charlie Ewels. 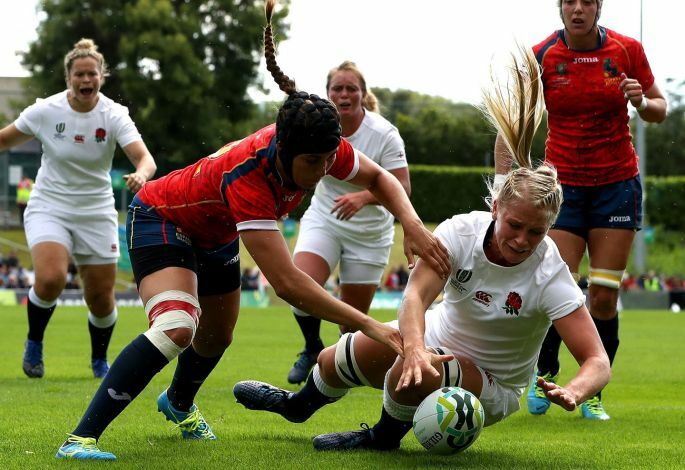 England the Champions will play France in the World Cup semi-finals of Women after a win of seven-try over the USA. The first try was scored by Emily Scarratt and a penalty try along with further scores from Marlie Packer, including a brace, and at halftime, Katy McLean saw them the lead of 33-7 at the half-time. 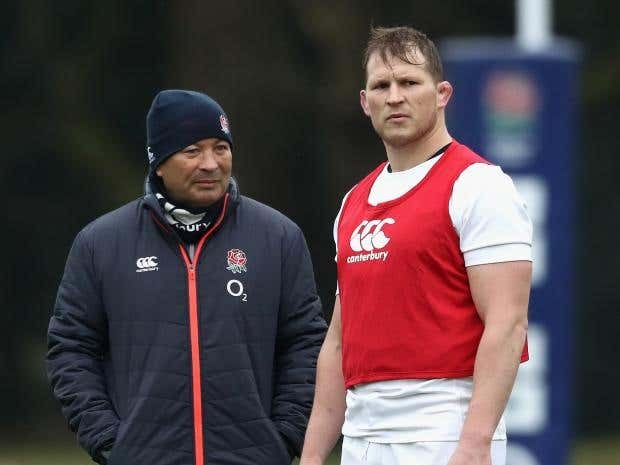 Following their 2-o series victory on their tour of Argentina, the captain of the England Rugby squad, Captain Dylan Hartley has said he is full of nothing but praise for his inexperienced squad that helped in clinching the victory. He was also on hand to praise Cumbrian Mark Wilson for his outstanding performance in the game. Paul Van-Zandvliet is soon going to receive the RPA Blyth Spirit Award. The award function will take place on Wednesday. The announcement in this regards has been made by the Rugby Players’ Association (RPA). The England Rugby team has never for once been beaten by their Italian counterparts. They two teams have met a total of 23 times and Italy went away defeated 23 times as well. 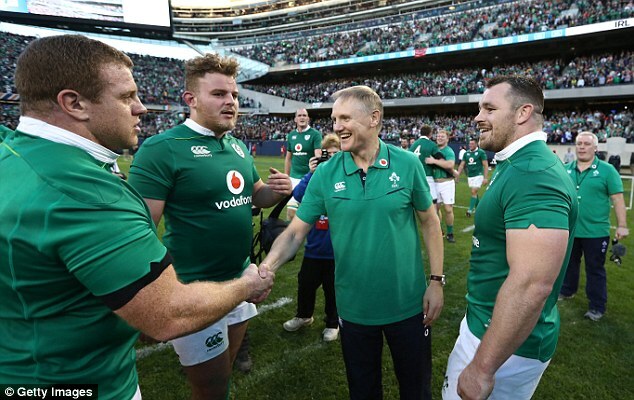 After making history following their thrilling win over Australia last weekend, Joe Schmidt has tasked his men to set their sights on ensuring that they wrestle the Six Nations title from current holders, England in 2017. Since England’s World Cup win in 2003, Ireland has become the first side to defeat the “big three” of the Southern Hemisphere, thus handing Rory Best, Ireland’s captain a fairy tale ending to his 100th cap so far for his country.